You’ll no-doubt at some point hear many a 50 plusser droning on about their ever-failing eyes and watch them fumble with their various specs scattered around the place. So, what are these Eyejusters things? Here’s my problem: I can read a number plate at five kilometres, but when it comes to changing a light bulb on a step ladder it’s a real struggle. Oh the joys of being over 50! My normal specs are brilliant in just about every respect. I have excellent distance vision and my reading is spot-on too. Everything’s perfect – except for the fact that the high magnification part is at the bottom of the lens. This means that anything close-by that’s above eye level is nothing more than a blur. No human neck was ever designed to bend that far back in order to focus on something! I’ve tried the separate ‘reading glasses’ solution, but then there’s the issue of swapping between fiddly cable connectors and then looking across to the light switch. It always seems to be compromise after compromise. However, I think I’ve just found a solution that seems to address just about all the issues. 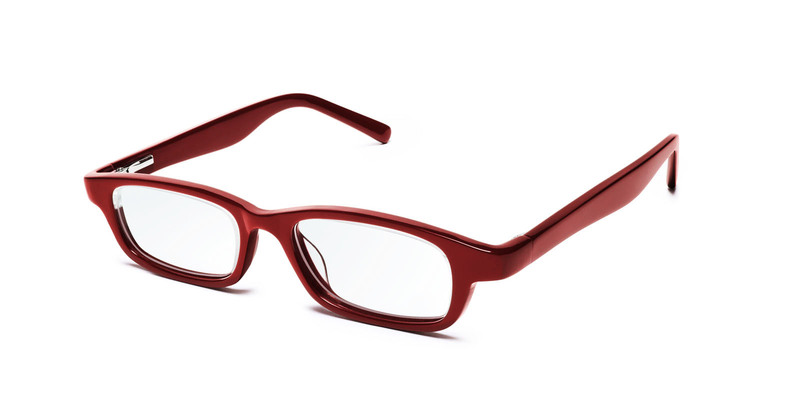 I’ve just got my hands on a pair of Eyejusters (basically adjustable reading glasses) which seem to cover every need. When I’m doing something really close-up, the high magnification is brilliant and then when it comes to writing or reading it’s just a case of twiddling the little dial above the lens and – sorted! They really are an excellent idea, taking away the need to keep changing specs for every job. Not only that, Eyejusters are available in a range of different styles too and come with a good solid carry case to keep them safe in your briefcase or toolbox.